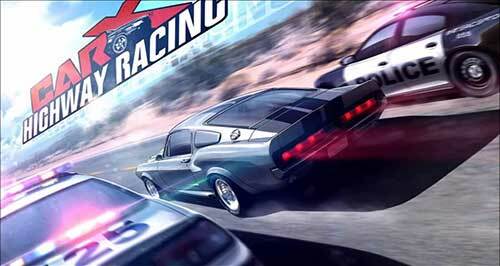 In this game you are riding on a variety of dream cars and riding on the highways of different cities of the world! 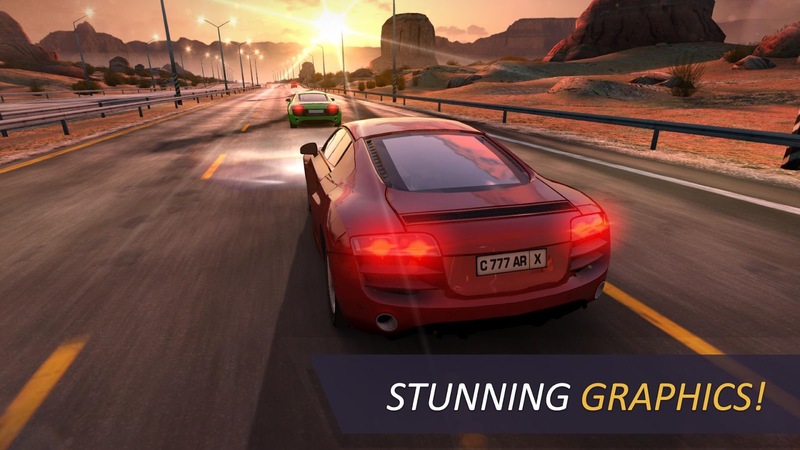 Your car rides in different competitive modes and escapes from the police, so you can stop it and arrest yourself! Different weather modes with the cycle of night and day give you the ultimate pleasure and excitement, the various machines with real construction, along with the broadcast of its emotional music in the most beautiful places in the world, without a doubt, a different experience of machine games On your Android device!